What great photos. 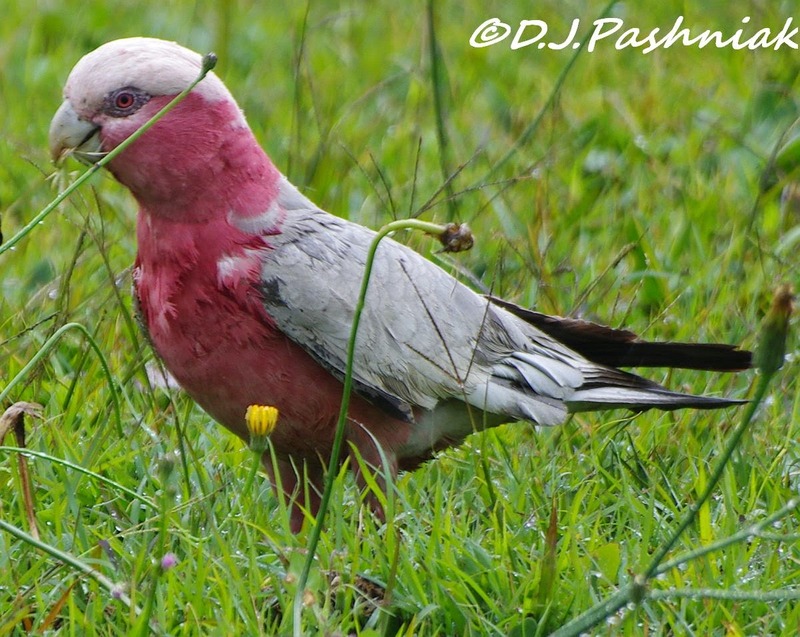 I was delighted to see a galah for the first time when I visited Aus a couple of years ago. Love your beautiful, colorful captures for the day, Mick, as I always do!! I'm so sorry you've been ill!! No fun at all and I do hope you're feeling better now and that you have a great week! Thanks for sharing the beauty!! Beautiful series! It would be wonderful if you linked up with I Heart Macro, I know many other people would enjoy seeing your lovely photos. 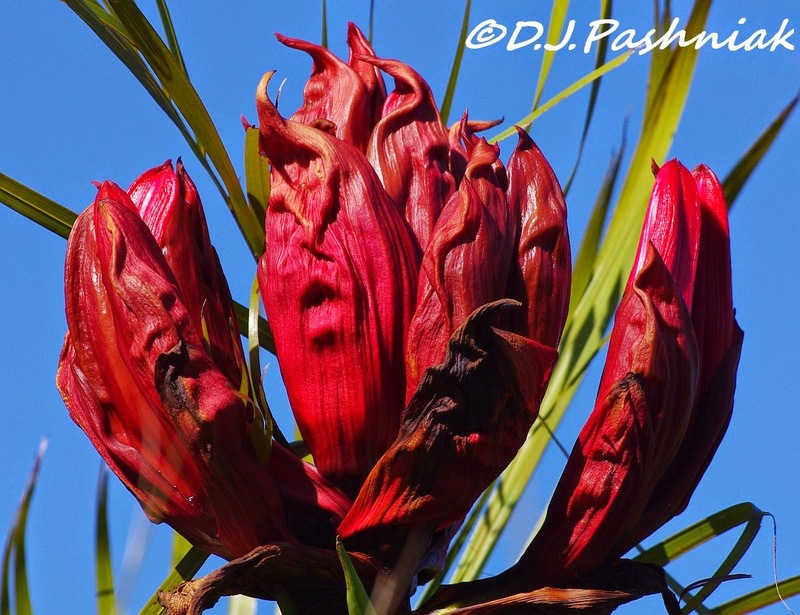 Lovely flower and beautiful birds around it. Well worth the wait for that flower to bloom, it's gorgeous. The Honeyeater obviously thins so too! 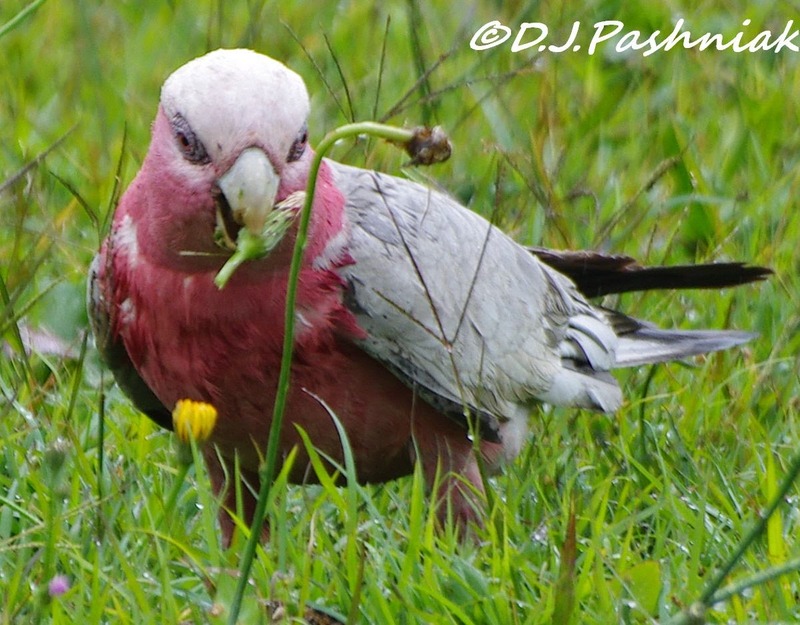 Sweet Galahs, one of my fave Australian birds. Great photos Mick! Colds and flues are more prevalent here in my part of Canada in the winter. I hope you are recuperating well. A shame about that beautiful flower going the way it did. It was spectacular for a while. That honeyeater was a real bonus though with your brilliant pictures of it Mick. I hope you are wrong about that virus but perhaps not. The doctor's surgery tell me that our winter flu jab is developed from all the flu starins that have been going around the world in the previous six months or so. Great photos we needed the rain although you had more of it than we did. Wow! What a gorgeous flower and beautiful bird ~ Wonderful shots for OWT ! The flower is gorgeous! And I love your Blue-faced Honeyeater and the Galah. They are both beautiful birds.. My sister and her family has had it bad with some kind of bug.. She is still coughing two weeks later. I hope you feel better soon! Great shots, have a happy week. That flower really is gorgeous! What a dramatic bloom both in colour and shape .... very unique! and your pretty little honeyeater adds it's touch of magic to the scene. Wonderful captures Mick - what an extraordinary bird is that Blue-faced Honeyeater! LOL, were you my mum's neighbour? She lived in Southport. and my dad scolded us for stealing her neighbour's macademia which was over the fence. I love the Gold Coast. 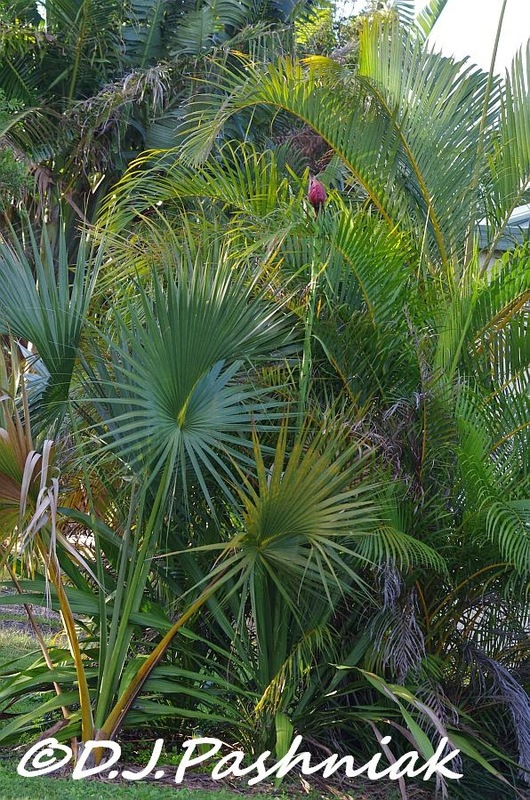 A great backyard and beautiflu birds. 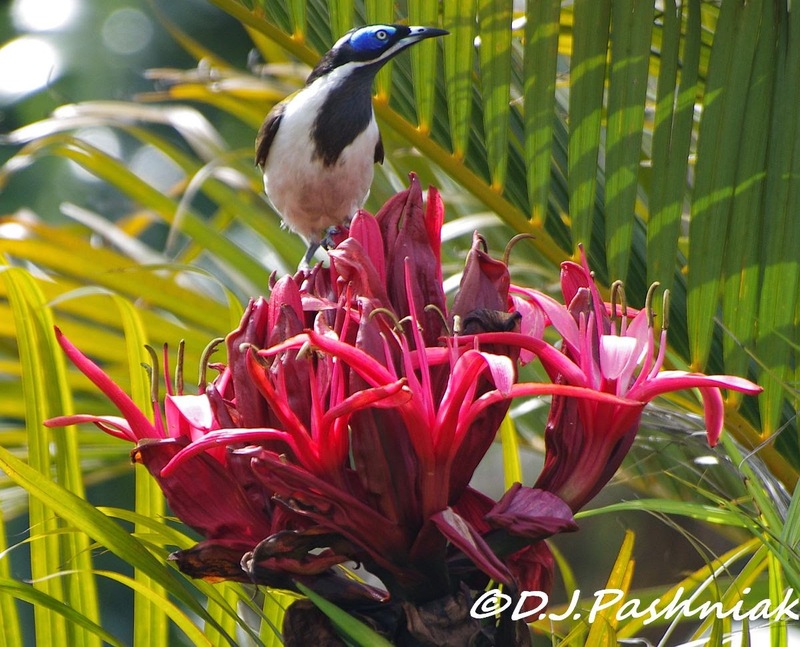 The lily is spectacular and the honeyeater is a beautiful bird. 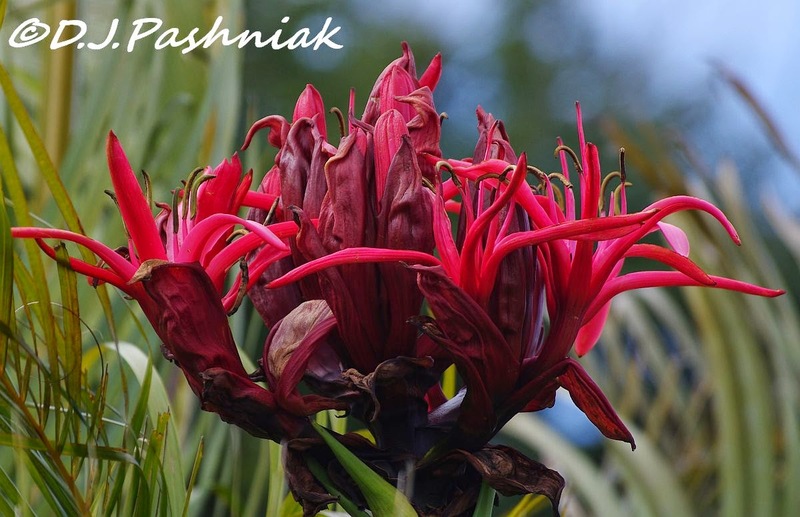 Such a beautiful exotic looking lily, and beautiful birds in your excellent photos. Lovely images, Mick! We have had a lot of rain here in Brisbane over the last 2 weeks. I'm sorry to hear you picked up that bug. I hope you are feeling much better. Michael picked up the nasty flu that is doing the rounds. He was really unwell for around 6 weeks. My son has it now... He's been very ill and in his last semester of Uni, it's not the best timing. I hope that by this writing you are feeling much better and enjoying your days. Beautiful photo shares, gorgeous birds! Amazing the colours that nature generates! Well captured! In the end of next week I will go to Queensland on a birding trip. And then I really hope to see that beautiful Blue-faced Honeyeater. Thanks for sharing yoru backyard. And hope you get well soon. Oh I do hope you are well by now. Such beauties in your backyard (birds and flowers -- I'd love to see either one of those birds in real. Meanwhile thank you for sharing. And again, feel better soon!!! 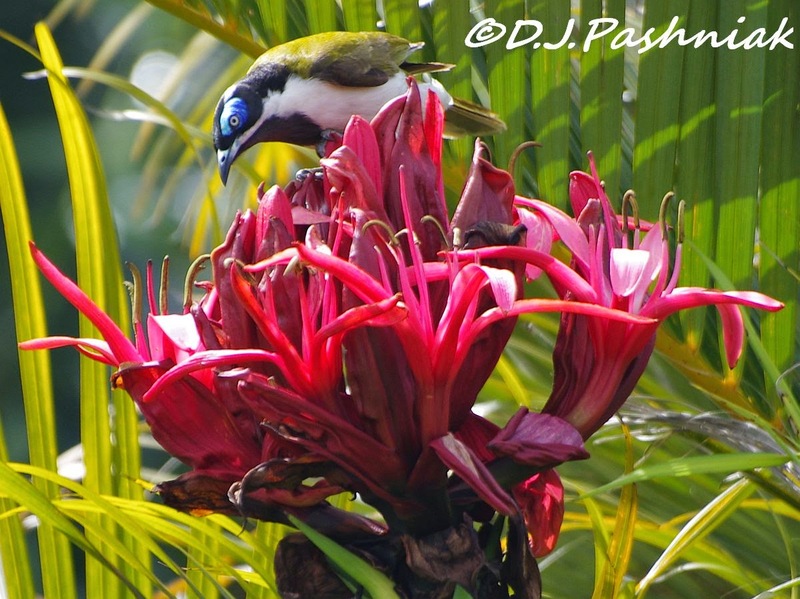 That flower is amazing, and the honeyeater enjoying it is a beauty. So cool to see the area in which you live!